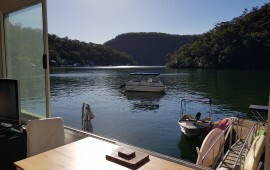 Plenty To See and DoSpend the weekend exploring the river by boat or kayak, it is definitely the best kept secret around! 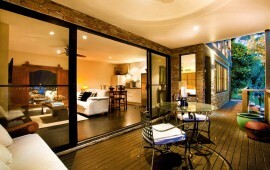 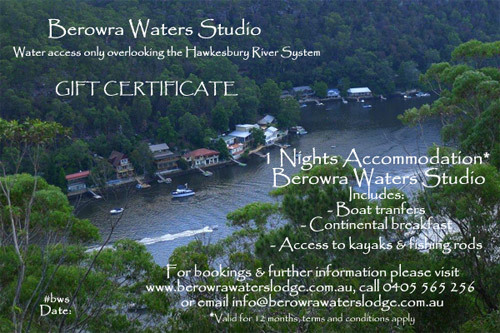 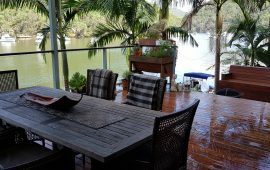 Berowra WatersOffering you the most unique and memorable dining experience. 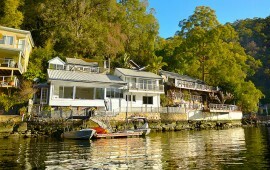 Why not take a seaplane and fly here? 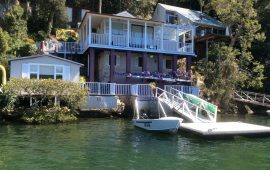 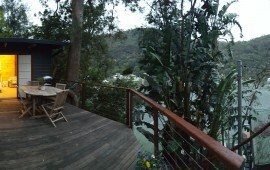 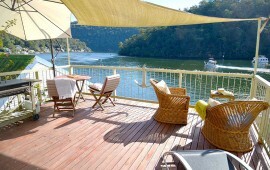 Berowra WatersPlenty of ways to get here, how could you not visit Australia's best kept secret?